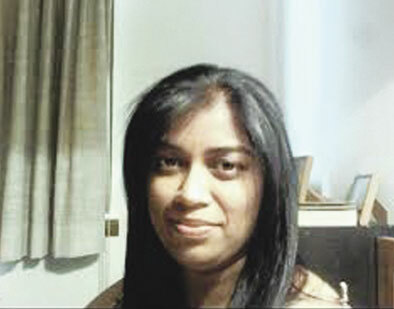 The search continues for missing St Augustine’s Hospital nurse, Sushi Govender who went missing two weeks ago. Since then community patrollers and private security companies have been rallying in a concerted effort to find the nurse. Her distraught family said that they were looking for closure, said her brother Megan Palthas, while her husband Rogers fears that she might have drowned. He said that the family was in constant contact with the police. The family is appealing for anyone with any information on her whereabouts should come forward or call Crime Stop on 08600 10111.